The union representing teachers at a popular Toronto Islamic school is taking the school to the Ontario Labour Relations Board after it suddenly shuttered its Grade 9 to 12 offerings only two weeks before the start of the academic year. The school is required to respond to the labour board Thursday. Fathima Cader, counsel to the United Food and Commercial Workers (UFCW) Local 175, which represents 35 teachers at the Islamic Foundation School in Scarborough, says it has filed an unfair labour practice complaint under Section 96 of the Ontario Labour Relations Act, as well as an application to have the complaint addressed as soon as possible, with September just around the corner. "The parties were in the very early stages of bargaining when the employer announced it was going to close its high school," Cader told CBC Toronto Wednesday evening. In May, teachers at the school voted 32-3 in favour of joining the UFCW union, which also represents teachers at two other Islamic school in Ontario. The teachers' demands, according to the union, include better wages, improved benefits, job security, better health and safety, and respect at work. Cader says in the midst of negotiations earlier this month, the school announced it was shutting down its high school grades, claiming it was no longer able to keep it operating due to low enrolment as well as administrative and financial issues. She says the school began announcing the closure to parents the night of Aug. 19, "but the union did not receive formal notice about the high school's closure until Aug. 21." 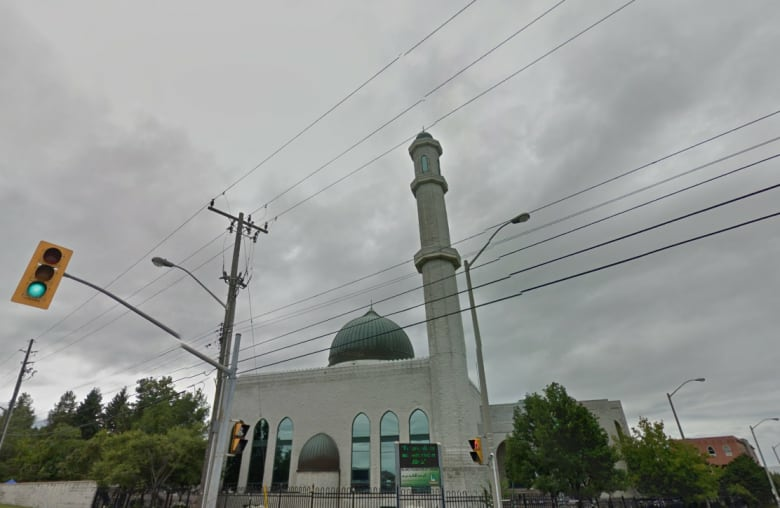 According to Cader, the day before the Islamic Foundation School announced it was closing down its high school, they were at the bargaining table to negotiate a fair collective agreement. "When the employer says the high school closure was a result of financial and administrative challenges, the union is as in the dark as everyone else about it," Cader said. "The union had made no waged proposals that would warrant the school's closure and the employer has to date failed to explain to the union how they calculated the institution fee raises that they allege would warrant the high school's closures." 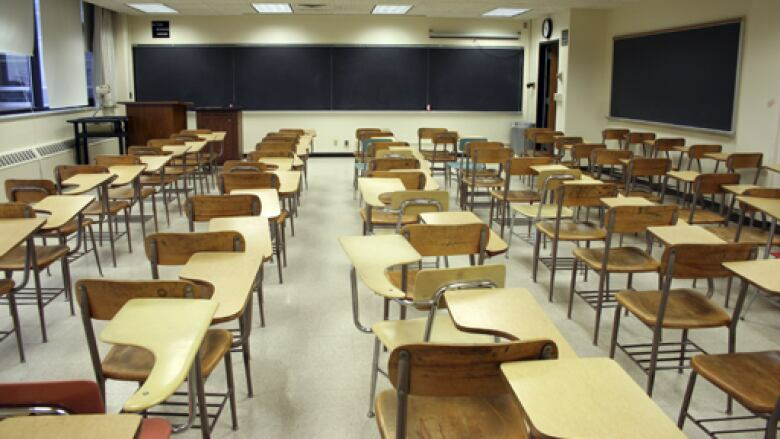 The complaint alleges that school management negotiated in bad faith, cancelling scheduled talks at the last minute and ending discussions early, preventing the union from fully presenting its position. "Bad faith would be giving no indication to the union that they had any concerns about the high school's sustainability even as they were engaging in collective agreement proposals with the union," said Cader. "All of that together, and we've made a number of other allegations as well in the applications, lead to a pattern of bad-faith negotiations and that makes it concerning for the union." The union also alleges the move is in fact a reprisal for its teachers unionizing, and accuses the school of engaging in intimidation and coercion that fosters an impression amongst the school's remaining teachers. "In so brazenly seeking the closure of its high school and the mass terminations its high school teachers, the employer is punishing the employees to have unionized and that's a really overt example of collective punishment," Cader asserted. "The people who suffer most for it, aren't these Muslim high school teachers, it's also the Muslim high school students who now find themselves having to scramble to look for classes, which they had already scheduled over the course of the summer and now find themselves without classes." Muneeza Sheikh, counsel for the Islamic Foundation School, told CBC Toronto the UFCW is entitled to file an unfair labour practice complaint. "It is the labour board alone that will determine whether in fact the Islamic Foundation School has done anything," she noted. "Just because the union has said the Islamic Foundation School is involved in threatening, and intimidation, and coercion with respect to the school closure, doesn't necessarily mean that it's true." Sheikh claims the union representing the school's teachers has filed numerous complaints in the past. "The Islamic Foundation School is within its lawful right to revisit whether or not it could withhold unionization," she said. "That wasn't the only factor at play. 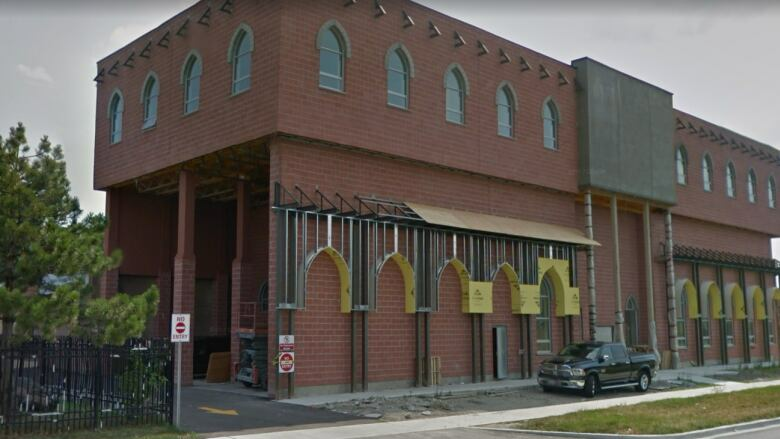 The Islamic Foundation School at the end of the day is a business and like a business, they have to revisit their business model to see whether or not it can withstand unionization." Cader rejects that, saying the union has made no wage proposals and asserts unionizing somehow played a role in driving up tuition fees is simply false. She argues instead the closure is driven simply by "anti-union animus."